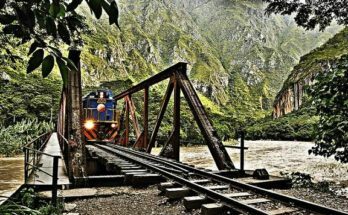 In order for you to have the best travelling experiences, we give you the best tips to travel to Peru. We will also answer the main concerns that our clients have before undertaking their adventures. 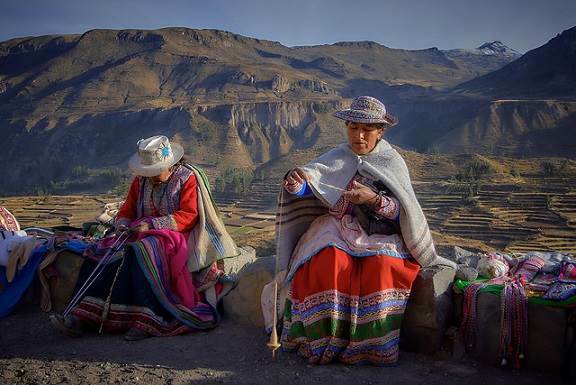 The best season for travelling to Peru depends on the region you will be staying in. At the coast, the season is summer, in between the start of December and the start of April. At the Northern coast, however, at Piura and Tumbes, there is sun and warm weather the whole year around because of the connection to the tropical sea. During summer, there are heavy rain showers in the mountains and in the rainforest, where it is better to travel between the end of April and the start of November, during the dry season. An important fact is that in the month of May, the mountains are greener than ever after the end of the rainy season. From June on the landscape turns more yellowish. Do you need a passport to travel to Peru? All foreigners have to enter with a passport, except the ones that come from countries that have a different relation with Peru, those whose residents can enter with other forms of ID, which is the case for the Andean community. 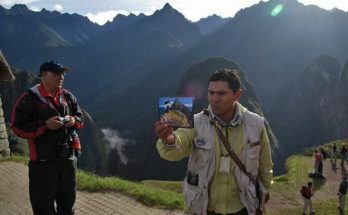 Tourists can stay in Peru for 183 days, for which they will be given the Andean Immigration Card (TAM). This you will need to hand in when you leave the country, and can be used to deduct sales tax or general sales tax. The TAM also needs to be shown at almost every hotel that you visit, and also to the RESPONS personnel or other agencies during your stay in Peru. Do not lose it! The vaccination that foreigners need in order to go to Peru is the one for yellow fever, only in the case that you are travelling to the Amazon. You should take this at least 10 days before the journey to the rainforest. Also, Europeans should also get the DTP vaccine (diphtheria, tetanus and pertussis). Make sure that you don’t forget to bring the certificate for the vaccine, because it will be asked for. What currency do they use in Peru? The currency of Peru is the Nuevo Sol. The worth of 1 USD is approximately 3.2 soles (December 2017), but to verify the real time value we recommend checking it here, where you also can find places to change your money. In general, except in places like main airports and touristic areas, US dollars are not usually accepted. It is not recommended to bring large quantities of cash. In the cities there are many banks and ATMs’ that accept credit and debit cards like VISA, MASTERCARD, AMEX, and others. Outside of the cities it is not possible to obtain cash in the banks or to pay with cards; if you are going on this type of trip, make sure to bring enough cash. Also bring small bills and coins, because people often do not have the possibility to change 50 or 100 bills. The big companies, tourism companies and hotels accept the majority of credit cards. Also RESPONS accepts payment by VISA card for the majority of the payments. The prices for accommodation in Peru are considerably different depending on the region, the season and the quality you are looking for. 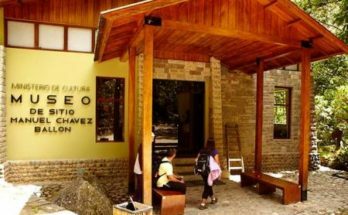 However, to give you an idea, in Huaraz the prices for accommodation during the high season start at 15 soles for one bed, and for a double room with a private bathroom you can pay from 30 soles and up. In Cusco, however, the prices start at 25 soles for a bed, and 45 soles and up for a double room with a private bathroom. The clothes you should use depends on the season and the place you are going to. At the coast, during summer, you have to use light clothes because it is very warm. During the night, the temperature normally sinks a little bit, but a t-shirt with sleeves will fix this problem. On the other hand, during winter, it weather is cold and there is much humidity. One has to cover up, above all during the night. In the mountains it is very cold during the night, but it’s warm during the day, so one has to bring a combination of clothes for both temperatures. In the rainy season it is recommended to wear something waterproof. Finally, in the rainforest it is very warm, but one has to keep in mind the bites from the insects. It is recommended that you use light clothes with long sleeves. Some people cannot stand the heat, and prefer to use short sleeves and a lot of insect repellent. For the rainy season it is recommended you wear something waterproof, preferably a poncho for better ventilation. One should also bring rain boots for walking in the forest. The electricity in Peru is 220 Volts / 60 Hertz. If you are travelling to Peru with an item that does not accept 220 Volts you will need an adapter. The power plugs in Peru generally accept two types of plugs: the ones with flat pins (common in the United States) and the ones with round pins (common in continental Europe). However, sometimes the plugs with round pins (European) don’t connect correctly, in this case the solution to the problem will be an adapter that changes the round pins to the flat pins. If your plug has another special shape you will need to bring an adapter with you. Even if it is possible that you could find the adapter you need in a store or market in Peru, it is always recommended that you bring one yourself. Are you coming to Peru and you want to enjoy you trip to the maximum? If this is the case, read our article about 10 things to do in Peru.